SUNROOF/MOONROOF, HEATED SEATS, NAVIGATION SYSTEM! 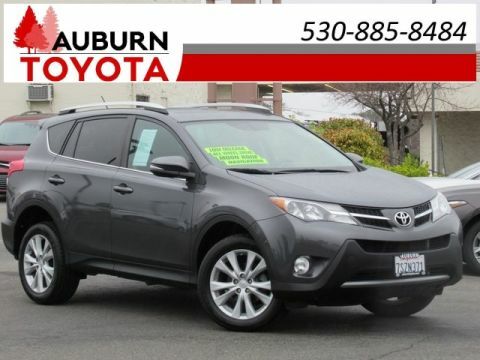 This fabulous 2016 Toyota Rav4 Se is the perfect, luxurious 4 door sport utility vehicle you have been searching for! 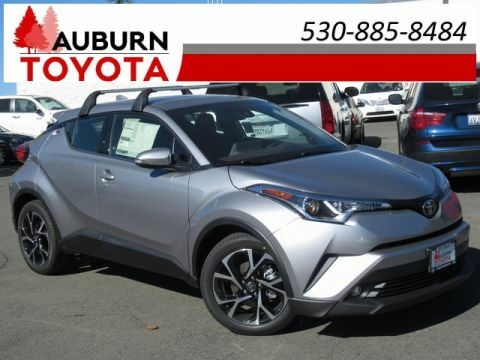 LOADED with great features you will love such as blind-spot monitor, parking assist, BACKUP CAMERA to assist you in parking safely, power liftgate release, NAVIGATION system, power driver seat, front HEATED SEATS for cold mornings! With comfortable SofTex-trimmed seating you can also enjoy the conveniences of keyless entry, KEYLESS START, brisk air conditioning, power windows, power door locks, cruise control! Wow! 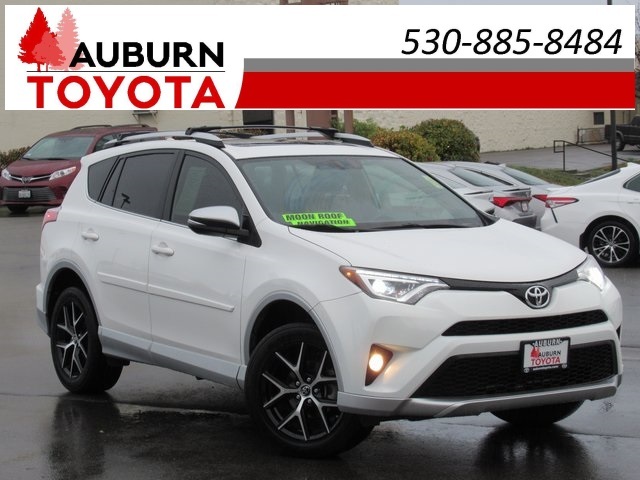 This Rav4 strikes a good balance between ride and comfort and secure handling with nicely equipped FWD (front wheel drive), 4-cyl 2.5L engine, 6-speed automatic transmission, Eco/Sport Modes, sport tuned suspension and more! Clearly through PREMIUM SOUND listen to the AM/FM Stereo, CD/MP3 player, SiriusXM Satellite or BLUETOOTH wireless with your cell phone! This SUV is stunning in Super White with ROOF RACK cross bars, daytime running lights, LED headlamps, fog lights, SUNROOF/MOONROOF, rear spoiler, 18" alloy wheels! Hurry! 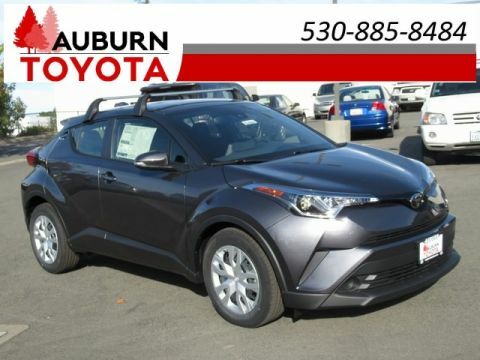 Your don't want to miss out on this fabulous 2016 Rav4 SE! 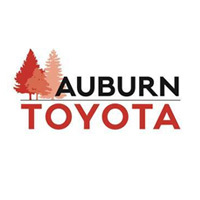 Visit our dealership and take this beauty for a test drive today! ONLY 2 previous owners! No accidents/damages have been reported to Carfax. Plus government fees and taxes, any finance charges, any dealer document processing charge ($85), any electronic filing charge, and any emission testing charge. This vehicle comes with a 3-month/3,000 mile limited powertrain warranty. All offers expire at the end of the business day it is posted.